The Peninsula Community Foundation’s Holly Walk, a tour of five homes decorated for the holidays, is today. Proceeds from ticket sales and sponsorships will go to the foundation which supports Lake Norman charities and the communities they serve. The event runs between 2 and 7 pm. Tickets, at $40 per person, are available at http://www. thepeninsulacommunityfoundation.org. Attendees should park at the Peninsula Yacht Club on Harbor Light Drive where they can pick up their tickets and board the shuttle. 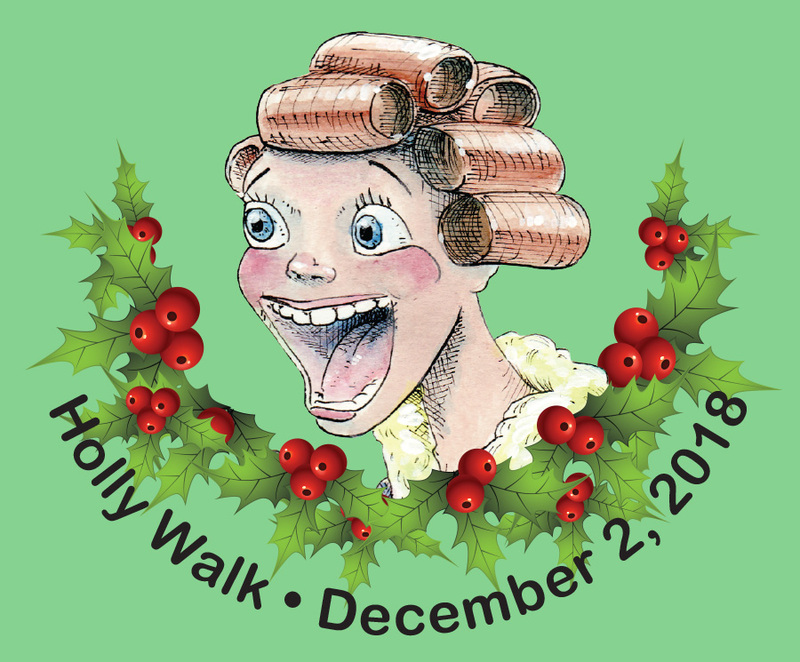 The Holly Walk is an Adult Event; no strollers are permitted in the homes. If children attend, they must be accompanied by a parent at all times and will be charged the full price of a ticket. More info: NosyNeighborHollyWalk@gmail. com.